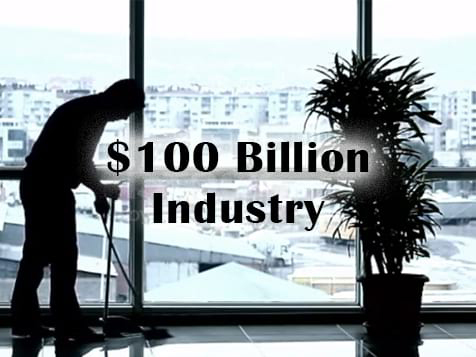 What does an All Pro Cleaning Systems Franchise Cost? 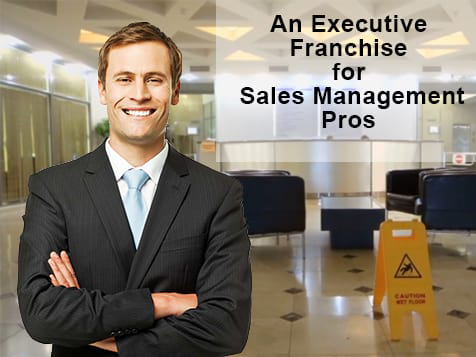 All Pro Franchising International is a commercial cleaning franchise. To invest in one a liquid capital requirement of $75,000 is necessary, with a total net worth of $200,000. The total investment is $100,000. There is no need to invest in equipment or inventory. 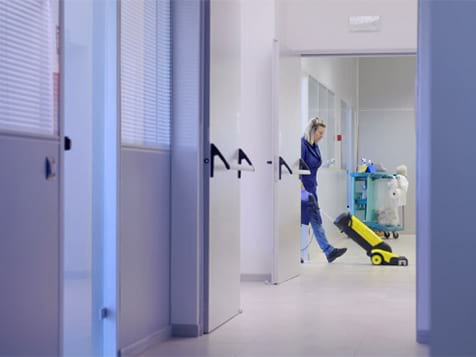 Owners use local affiliate contractors to provide the cleaning services offered. Large territories are available and consist of 1-3 million in population.